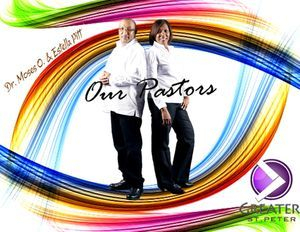 Greater St. Peter Church Ministries, Inc. is on the cutting edge of doing ministry God's way! 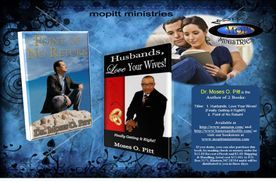 This ministry endeavors to do God’s Will and Fulfill God’s plan for man. 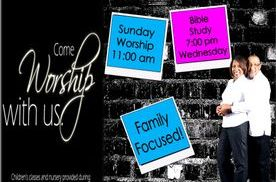 It is a Family Oriented Ministry that strives to serve the whole family. We are now in Phase I of Project Genesis in which we have constructed a 6,000 square foot facility, the first phase of a 5 Phase Project that is housed on the front of 16 acres of land. Phase I consist of a sancturary, classrooms, church offices. We are located at 886 Will Baker Road, Kinston, N.C. Here, God is doing an awesome work! He has thus blessed us and we have an expectancy for continual blessings. 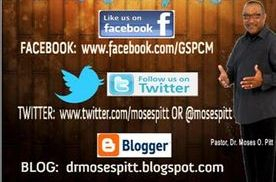 We invite you to come and share a life changing word that will impact your life forever! IMPACT (Individuals Making Personal Adjustments to Change Things). Regardless of what you may encounter in your life, if you seek Jesus first, he will add all other things to you. Various ministries are available to you and we promise that we will do our part to help you every step of the way! "Our church motto is, "It's All Good"
COME AND BE A PART OF OUR SERVICE! Nursery Provided for morning worship! Check News & Events to Connect! ©2013 Greater St. Peter Church Ministries, Inc.